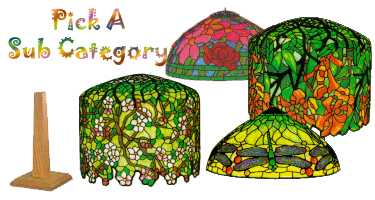 Stained glass lamp- bases- patterns- molds & PARTS. Make your own Tiffany lamps its easy. We carry over 20 stock metal bases for stained glass lamps. 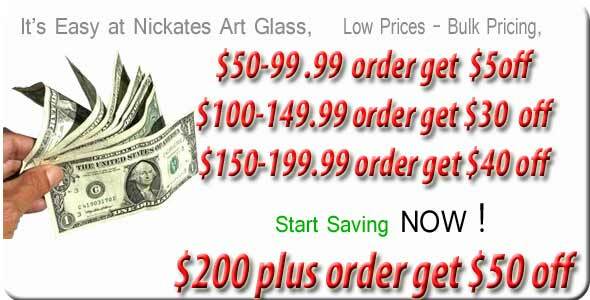 With an extensive selection of over 80 stained glass lamp patterns to choice from. Our stained glass supplies section carries all the accessories to help you construct your next lamp design. Try building a stained glass trumpet, rose, grape, tulip, fruit, dragonfly lamp and other styles. After building your shade you will need the electrical parts as well as special parts like vase caps, switches ,finials, filigree, jewels and other antique lighting parts to complete your shade.